As a native of the San Francisco Bay Area, I'll admit that I dread seeing the infamous wall of fog that can make summers in San Francisco so chilly pass over the city's hills and block out the afternoon sun. Filmmaker Simon Christen apparently feels otherwise, as he spent two whole years (!) documenting the fog as it drifted in for a time-lapse video called Adrift. "The weather conditions have to be just right for the fog to glide over the hills and under the bridge. I developed a system for trying to guess when to make the drive out to shoot, which involved checking the weather forecast, satellite images and webcams multiple times a day. For about 2 years, if the weather looked promising, I would set my alarm to 5am, recheck the webcams, and then set off on the 45-minute drive to the Marin Headlands." Very cool. 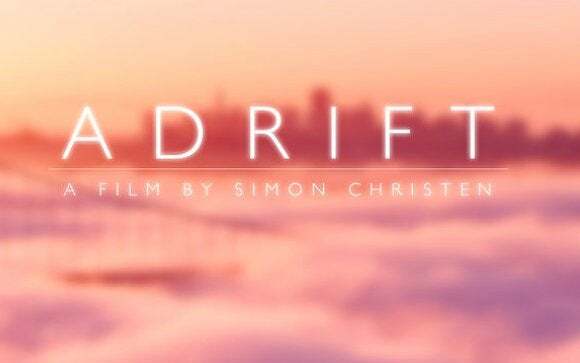 Simon posted a more complete description of the process of making Adrift on the video's page on Vimeo. And if you want to learn more about Simon and his work, head on over to his website.